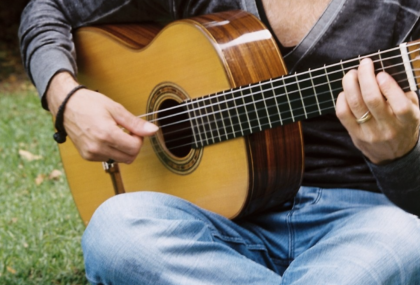 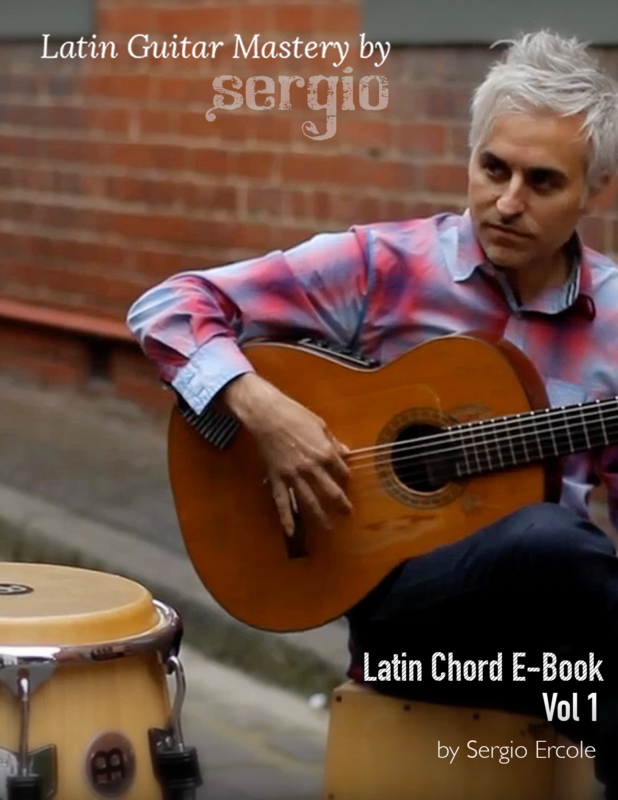 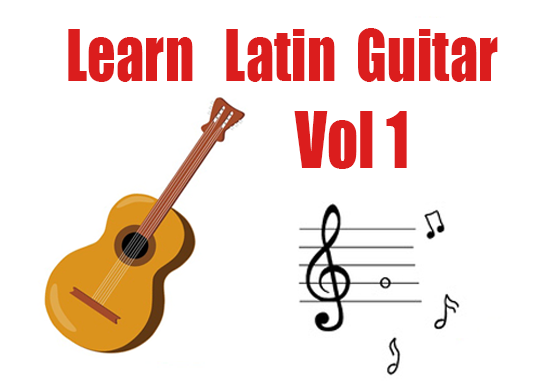 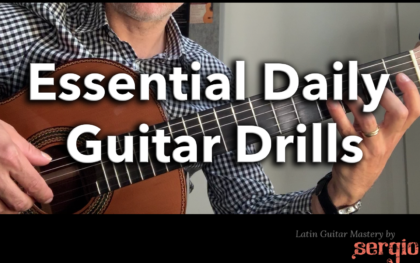 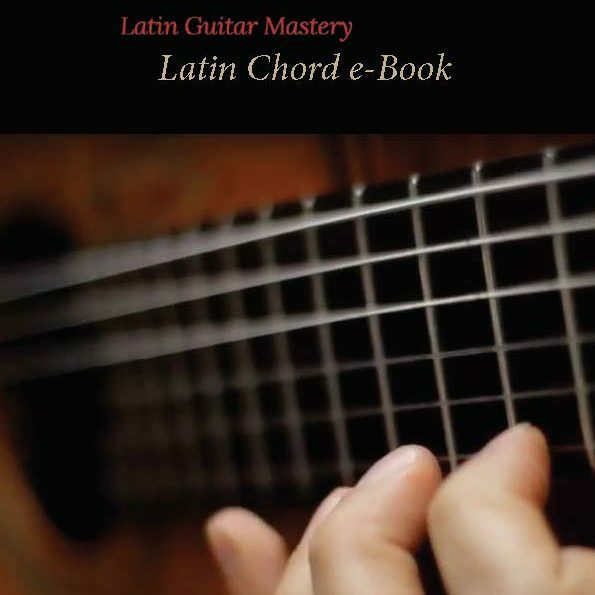 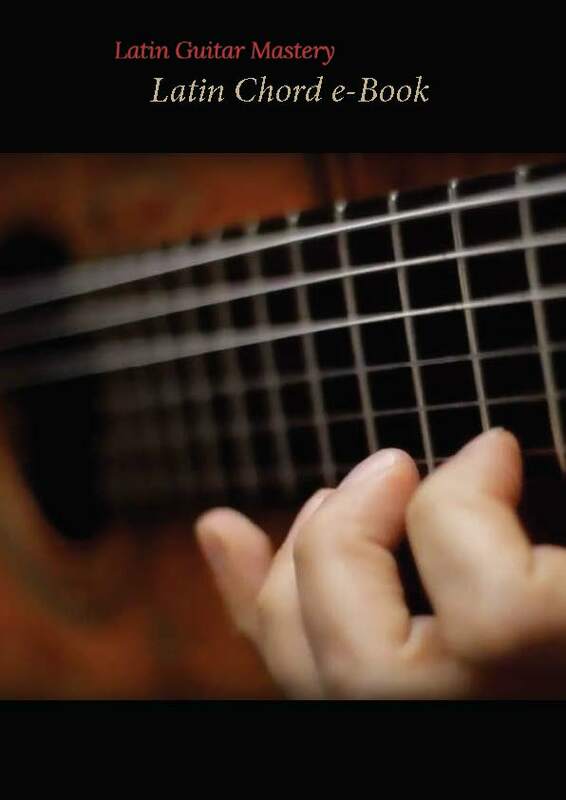 Get a free Latin Chord E-Book valued at $9.99 when you subscribe to our Newsletter! 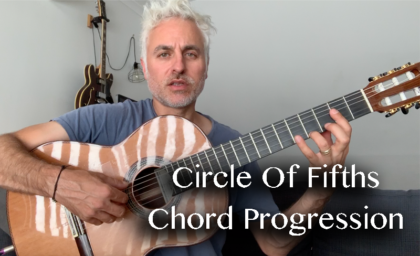 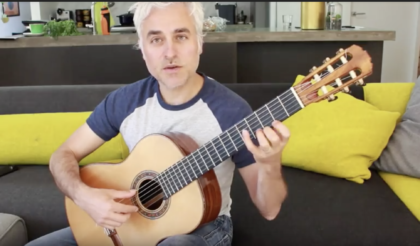 This is an iconic and popular guitar pice that uses 4 main techniques: Position Changes Bass plus Treble notes arpeggio style accompaniment Barre Chords In this video I’ll take you through each element of technique and give you suggestions on how to practice this piece. 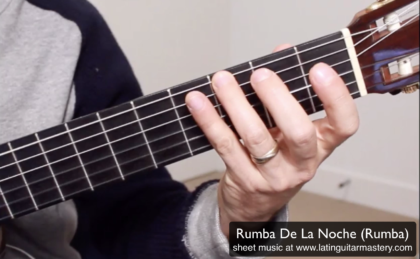 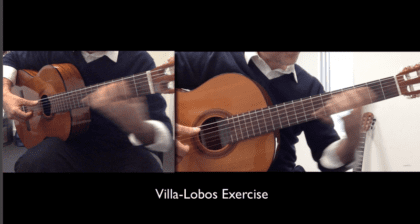 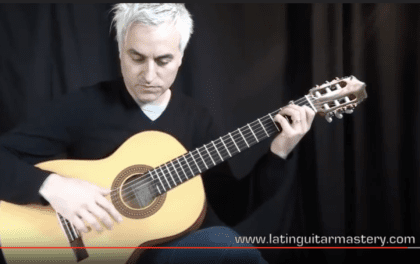 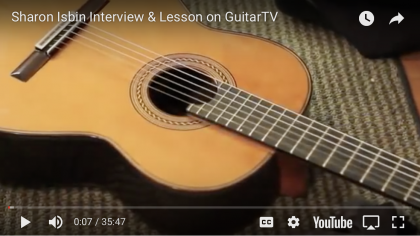 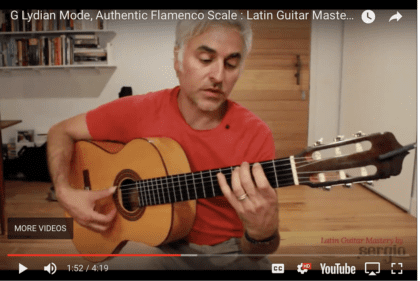 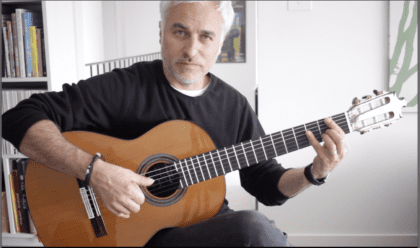 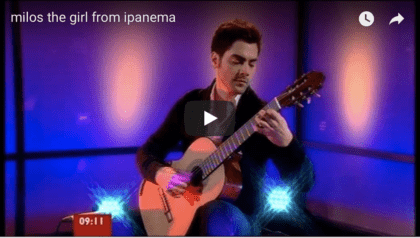 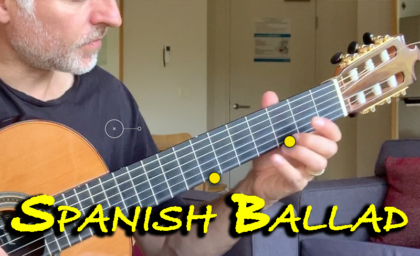 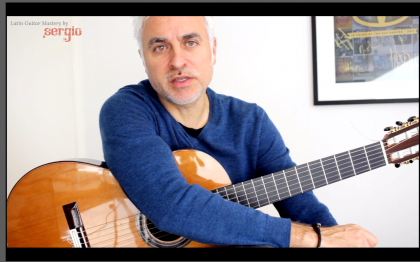 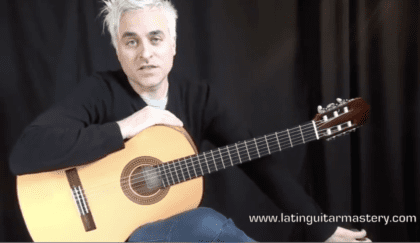 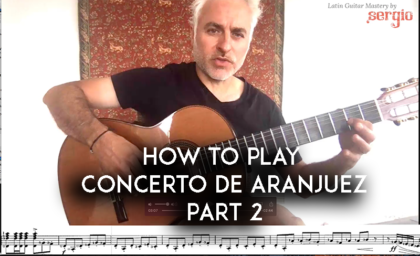 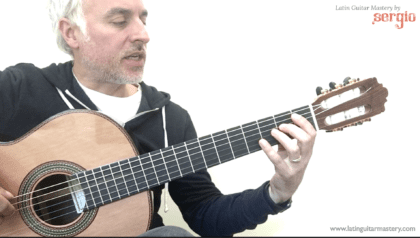 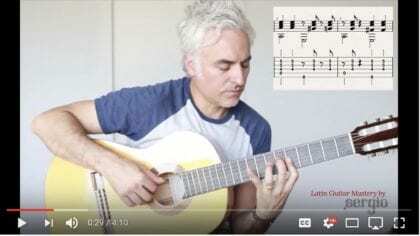 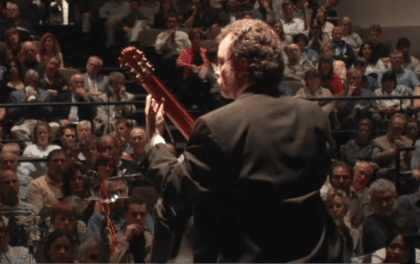 This is a simple Rumba in E minor suitable for intermediate players. 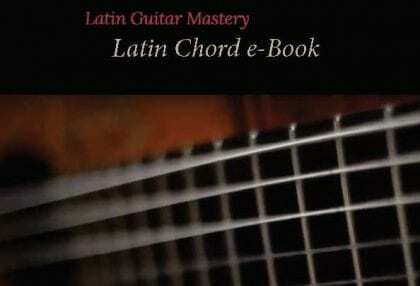 It features an arpeggio style accompaniment alternating with melodic passages. 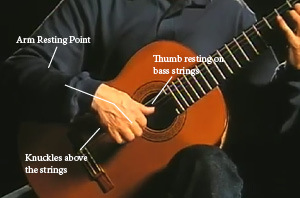 The final strumming can be used to solo over by a second guitar. 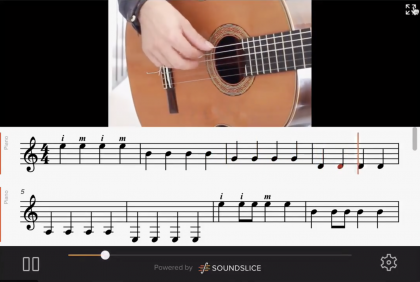 ﻿ If you would like access the score and use the play along soundslice software you can purchase the arrangements course which comes with a e-Book including study notes. 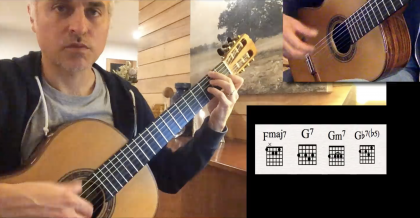 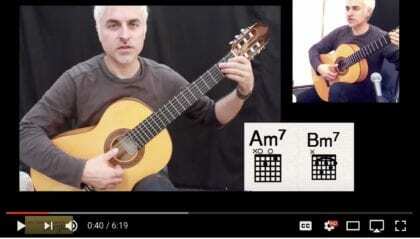 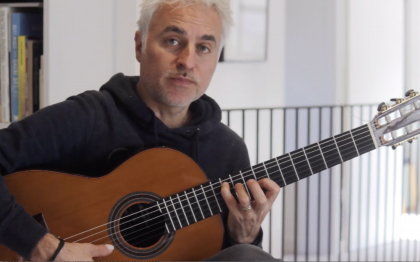 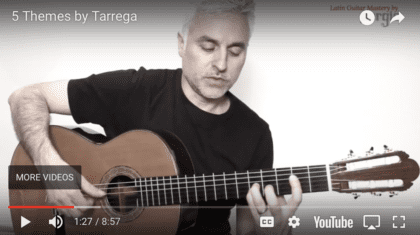 Here is an excellent exercise you can practice to work on the following techniques: position change arpeggios slurs string crossing Its from his Etude No 1. 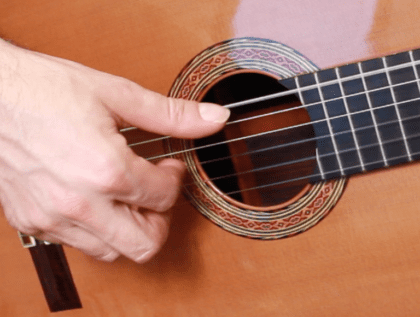 You can loop it over and over to really get into a flow. 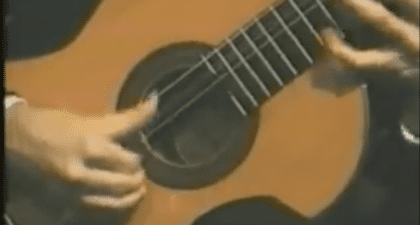 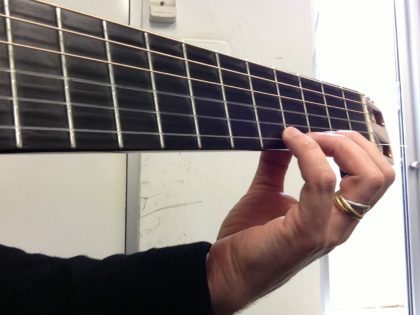 Here is an example of incredible guitar skill and mastery. 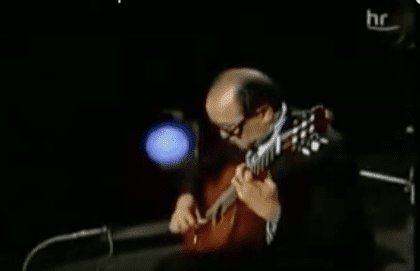 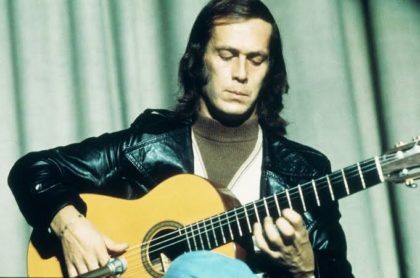 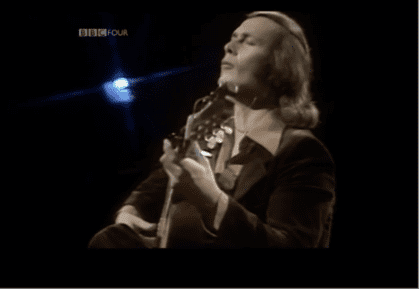 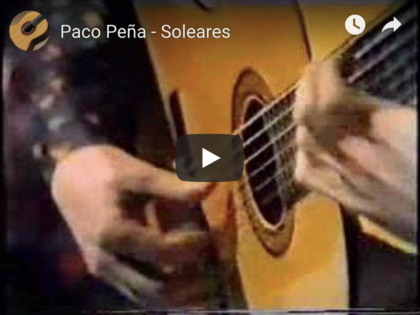 The great Paco De Lucia performing on Parkinson in the UK. 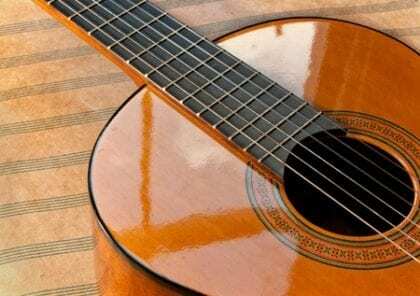 The piece is Almoraima which is a Buleria. 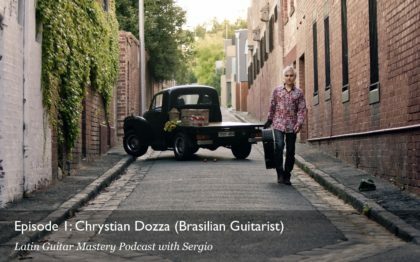 Amazing rhythmic control and depth. 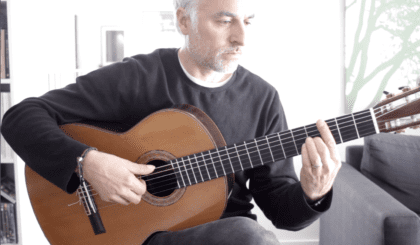 Matteo Carcassi Summary Born in Florence, and lived in Paris, and Germany. 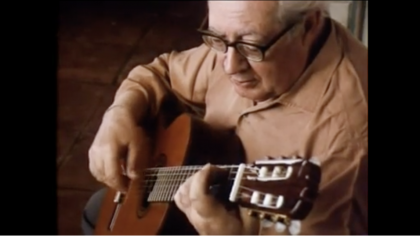 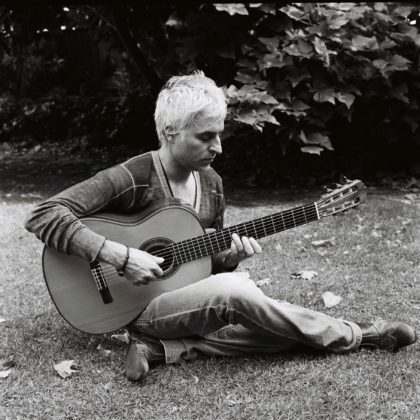 Virtuoso guitarist and composer. 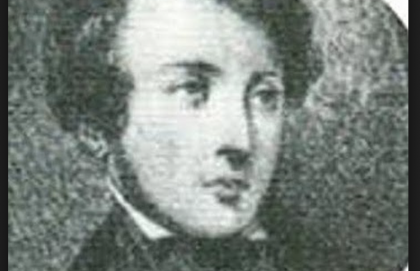 toured Europe extensively Friend Meissonnier published many of his works. 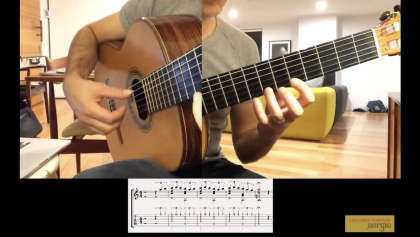 Wrote an important method The Carcassi Method Op 59 (Paris 1836) Op 60 : 25 studies are popular classical etudes. 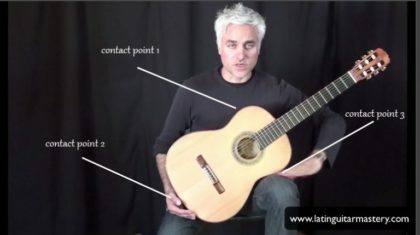 Contemporary of Carulli, Sor and Giuliani.